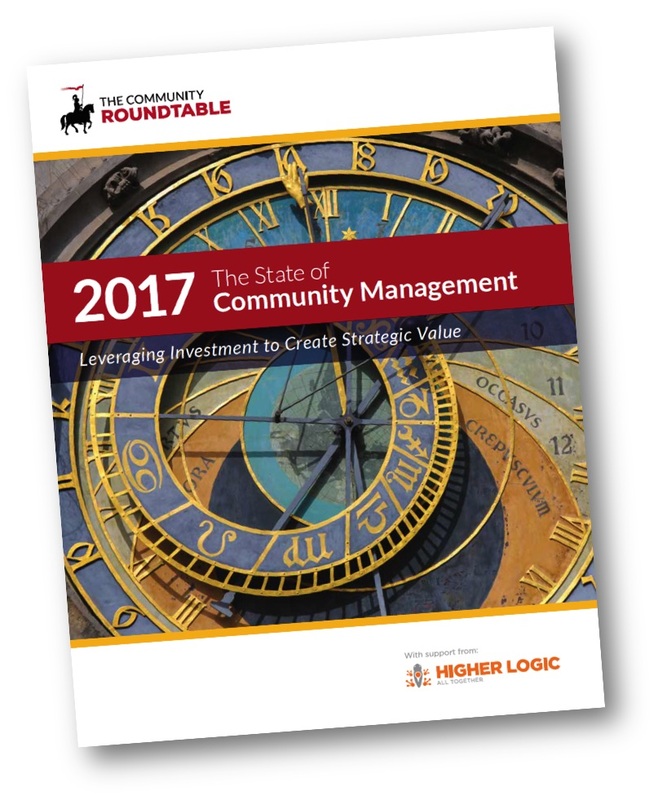 If you’re in a role that encompasses elements of community management or program strategy, there is no doubt that one of the year’s highlights is the Community Roundtable’s publication of their ‘State of Community Management’ annual report. The 2017 report has been published today! Community Manager Appreciation Day 2017 – Join and watch now! 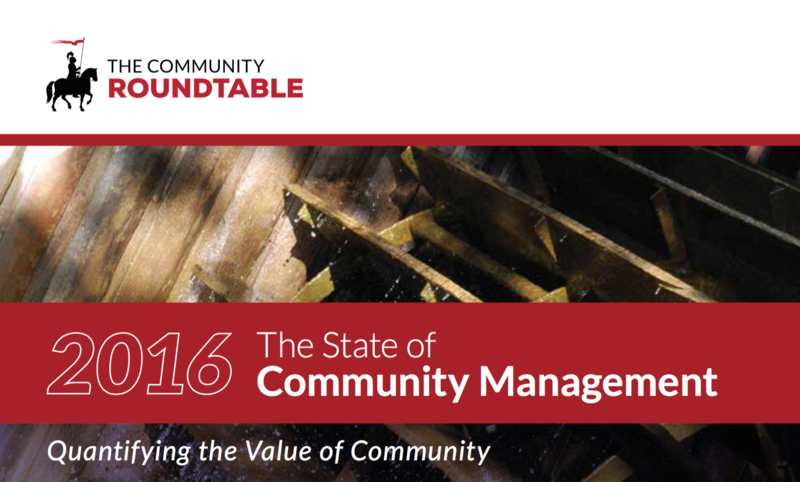 Sorry for the late notice on this, but CMAD 2017 is today! RSVP and join the webathon now.